Tipard DVD to PSP Suite is the bundle of DVD to PSP Converter and PSP Video Converter. More clearly, it can convert DVD to PSP/PS3 MP4, as well as converting any video format, such as MPEG, RM, WMV, ASF, TS, etc. 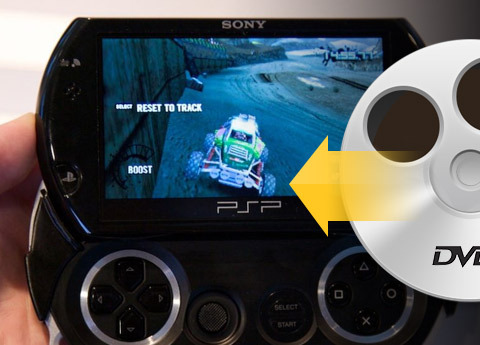 to PSP MP4, PS3 MP4 video format. This DVD to PSP Suite also allows users to trim, merge, crop, merge video and adjust video effect. Plus, after comprehensive upgrade, this pack has adopted NVIDIA® CUDA™ technology , AMD APP Acceleration and multi-core CPUs supporting technology, the converting performance is superior than ever before. 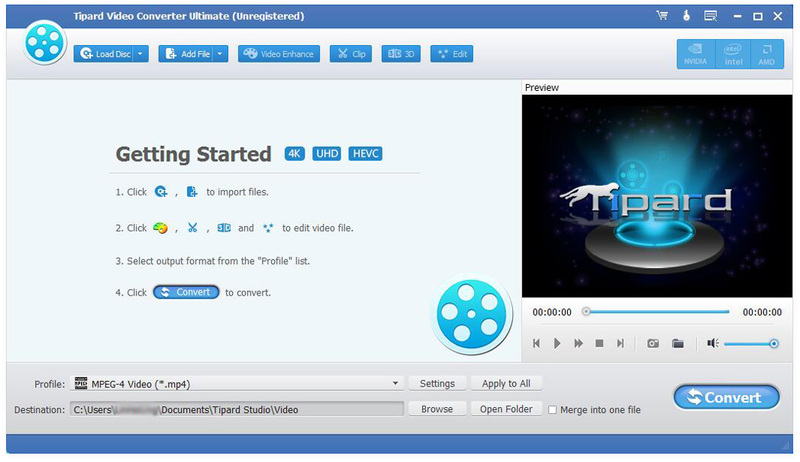 Tipard DVD to PSP Suite enables you to convert DVD to PSP/PS3 compatible video and audio format. You can convert MPEG, MPEG-4, RM, ASF, TS, MKV, 3GP, WMV, MPV, MOD, TOD, FLV, AVI, etc. to PSP/PS3 video and audio format. 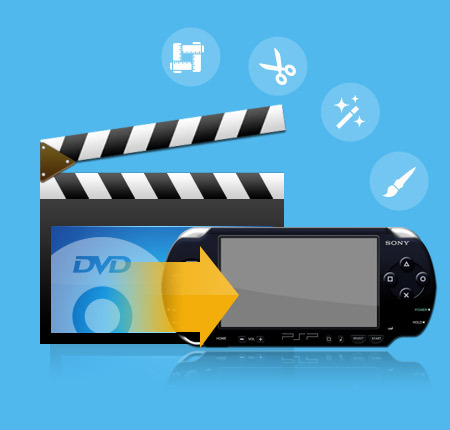 This DVD to PSP Suite can help you trim and convert any clip of a video, adjust video playing region and aspect ratio, merge video clips together and watermark your video. You can adjust the video brightness, contrast, and saturation. Also you can convert an interlaced video to the progressive one by checking the Deinterlacing button. Tipard DVD to PSP Suite gives you a hand to preview the input and edited video; also you can capture any picture from the original video frame. This DVD to PSP Suite can help you convert one source file to different formats with only one conversion. Detailed video and audio settings are provided by this DVD to PSP Suite for you to adjust. It is suitable for both beginners and advanced users because of the intuitive interface and convenient operation. 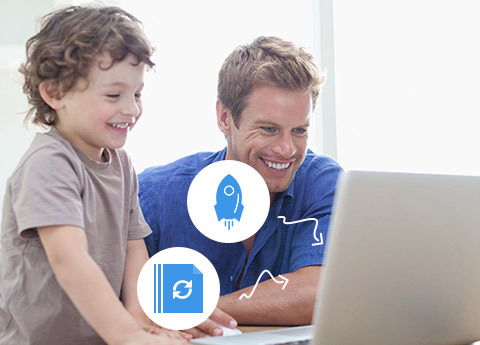 Here provides 5 ways to help you download and convert online videos to MP4 video for offline watching.